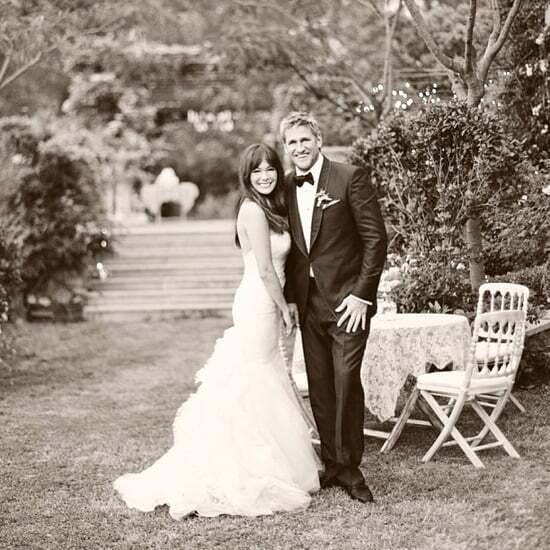 Lindsay Price and Curtis Stone Welcome Their Second Child! 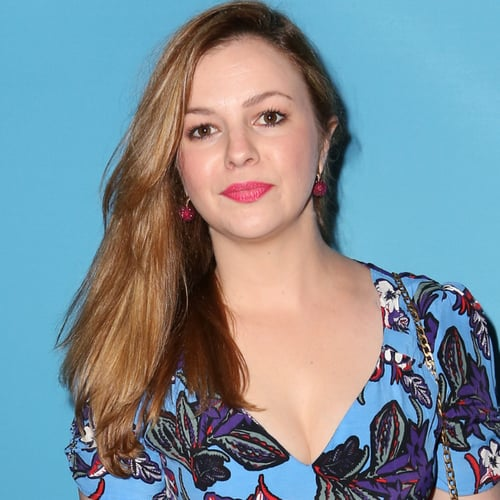 Sarah Michelle Gellar and Tiffani Thiessen Shower Mom-to-Be Lindsay Price With Baby Gifts! 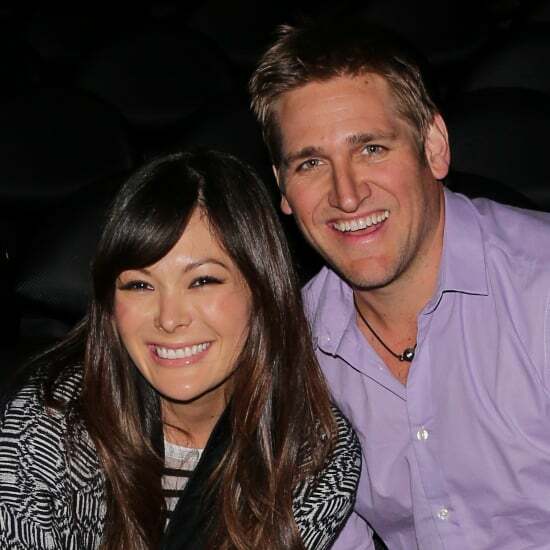 Parents-to-Be Lindsay Price and Curtis Stone Take Flight!